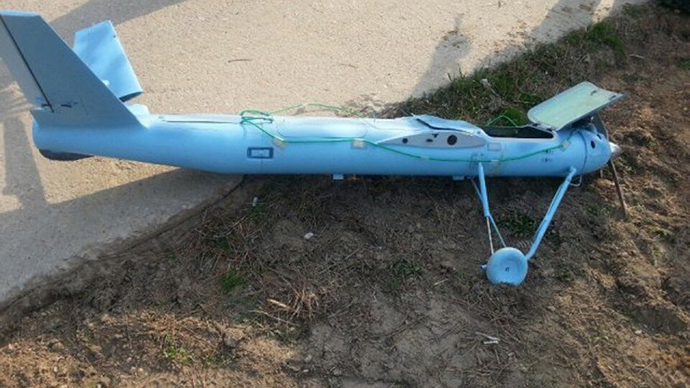 On finding blue debris on the outskirts of Seoul, a local reported a 'crashed drone' to authorities. But what was first believed to be an aerial vehicle launched by the North was in fact part of a broken door from a mobile lavatory, police concluded. A passer-by informed local authorities that he had run into, what he thought, was the wreckage of a drone while walking on Mount Cheonggye in the town of Gwacheon (about 4km south of Seoul), Yonhap news agency said. The wreckage was measured at 130cm long. However, not every blue wreck in South Korea turns out to be a Pyongyang drone. "Investigation by the military confirmed the object as part of a broken door made of plastic materials. It is light and easy to fly," an officer said as cited by the agency. "It has nothing to do with an aerial vehicle, while investigators are trying to find where exactly the fragment came from," he added. 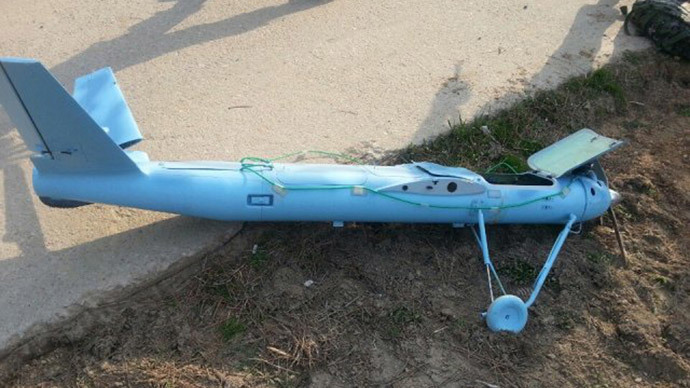 Sky-blue was the color of the three drones that crashed in March and April into a South Korean border island, believed to have been launched by North Korea (LINK). This gave the military officers in Seoul grounds to suspect another drone from its neighbor. 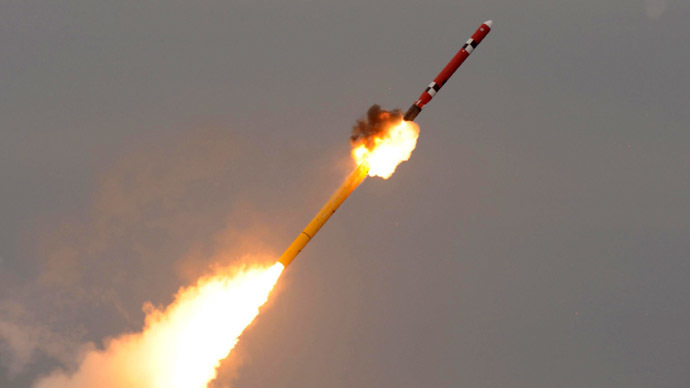 “The shape from a distance and the color was probably what created the confusion,” a Defense Ministry spokesperson told AFP. According to Yonhap, this hasn’t been the only “false alarm”. The military says it has received some 82 such reports of drone discoveries from civilians, but none of the suspected cases were verified as drone detritus. Meanwhile, Seoul continues to investigate the real drones that crashed on its soil on March 24, March 31 and April 6, all in different locations. Last week, South Korea said that its joint investigation with US experts found definitive scientific evidence, “or a smoking gun to prove North Korea is responsible for sending the drones.” It also said the aerial vehicles were pre-programed, based on routes stored in the drone’s memory chip, to fly over South Korean premises. The North has denied the accusations and accused Seoul of “fabricating” the evidence.